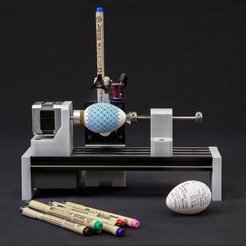 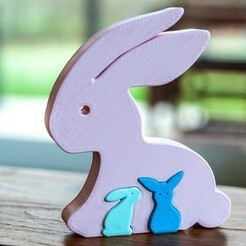 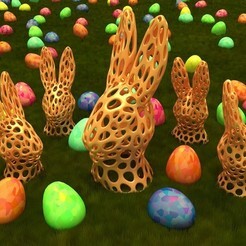 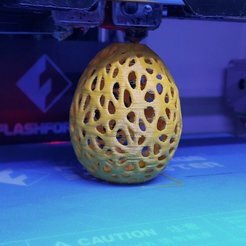 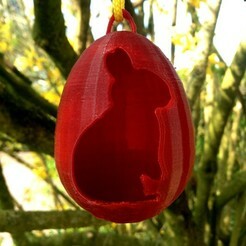 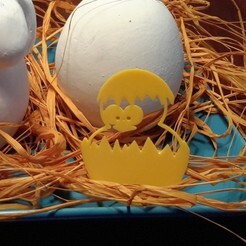 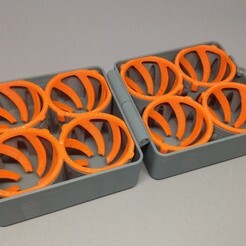 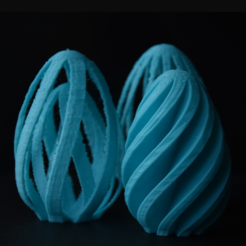 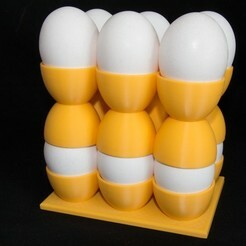 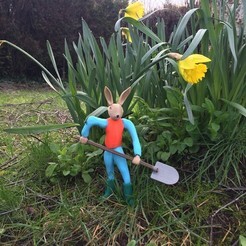 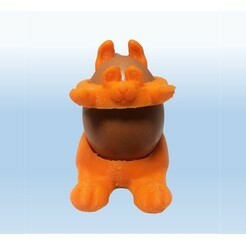 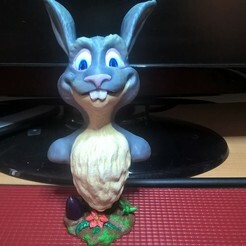 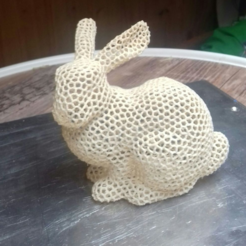 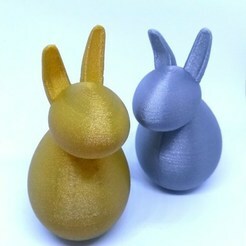 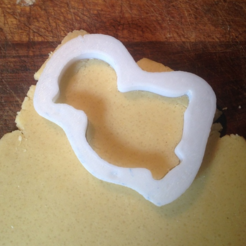 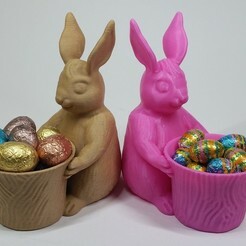 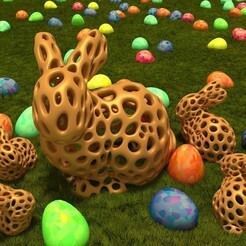 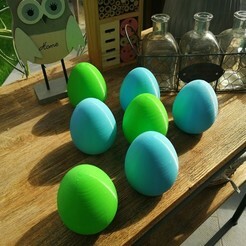 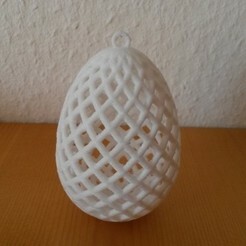 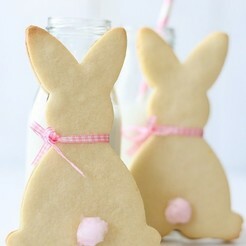 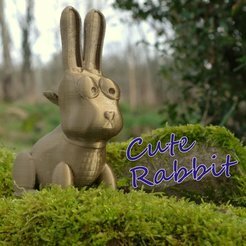 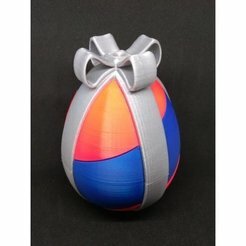 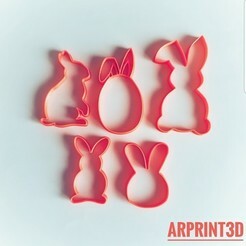 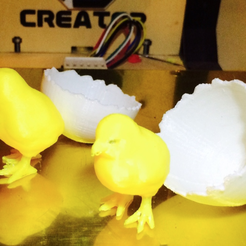 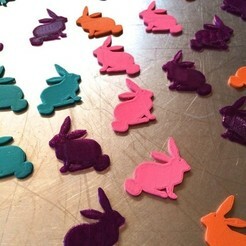 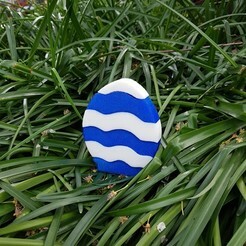 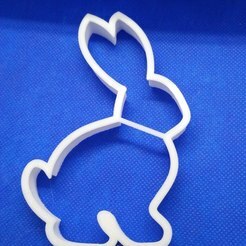 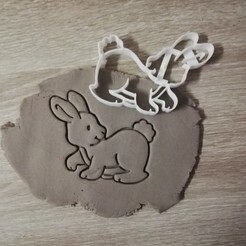 Celebrate Easter with your 3D printer! 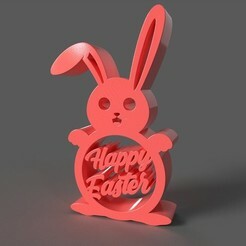 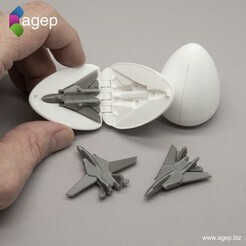 This year have fun with 3D models ready to be 3D printed. 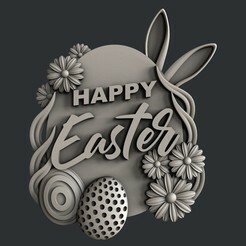 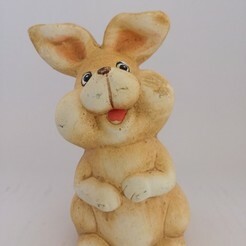 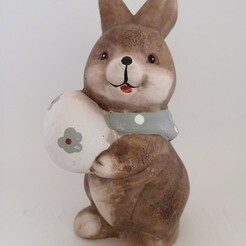 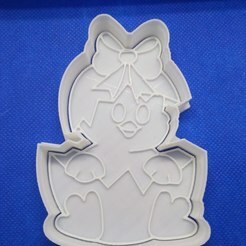 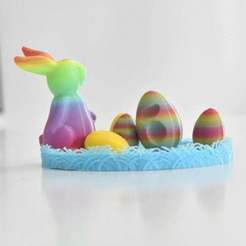 Every year you try to stand out by finding a great toy or decorative element to celebrate Easter, look no further, here is the list of STL files for Easter ! 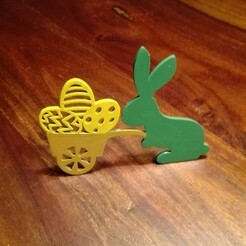 There's everything you need to celebrate the passage of the Easter bells! 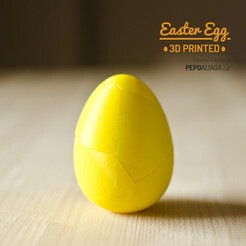 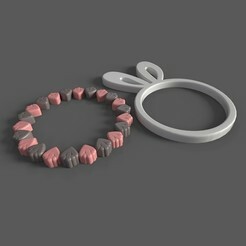 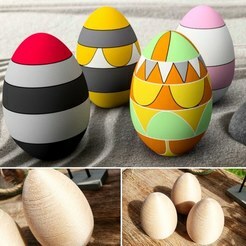 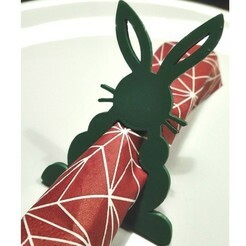 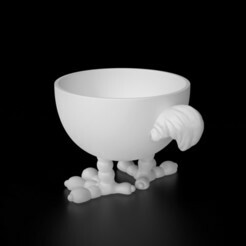 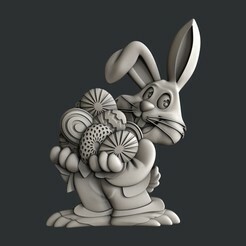 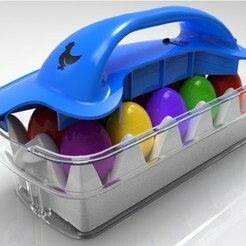 Discover our selection of the best STL files for Easter. 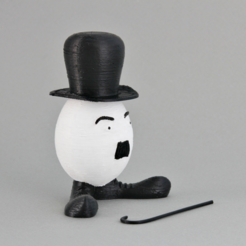 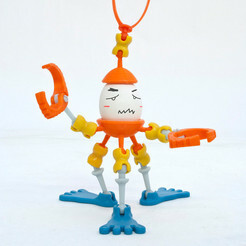 All 3D models to be 3D printed are from the 3D file library Cults. 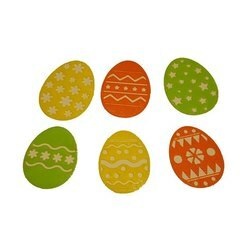 The Easter bells will pass by and leave many Easter eggs behind them. 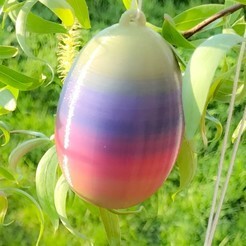 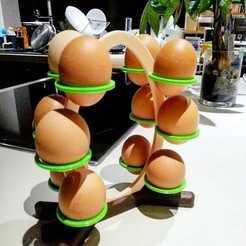 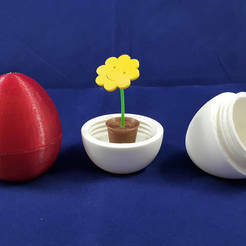 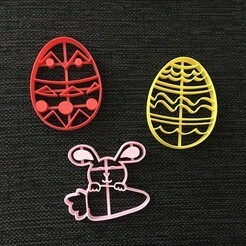 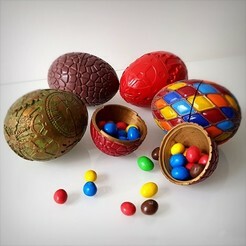 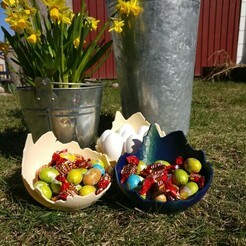 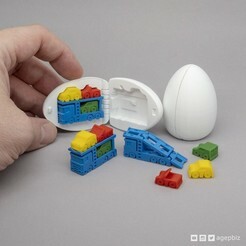 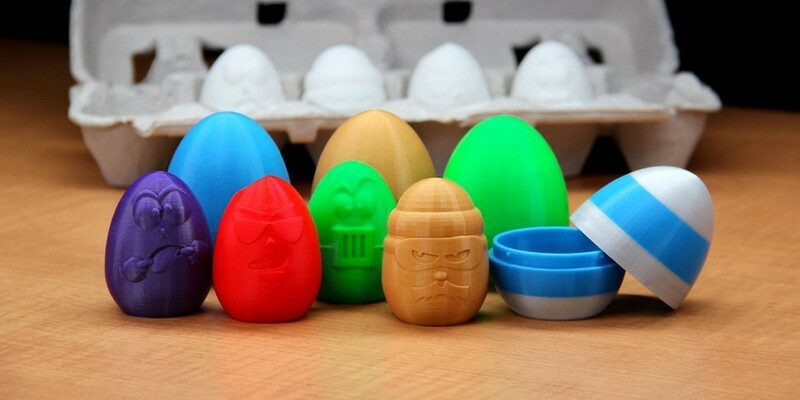 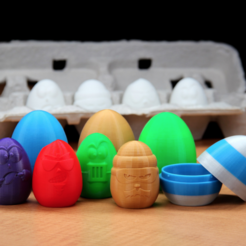 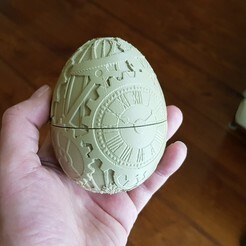 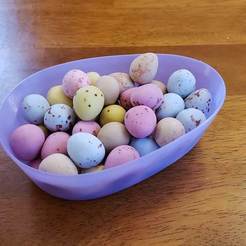 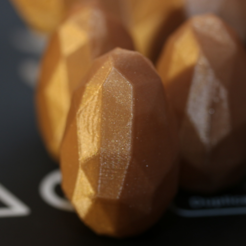 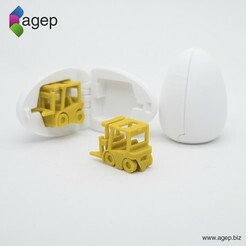 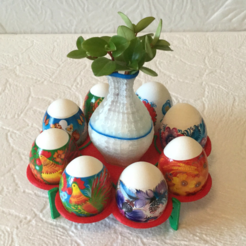 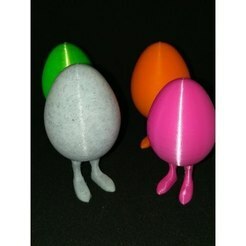 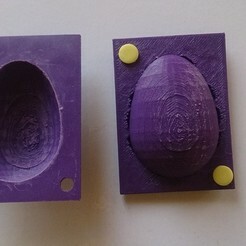 In addition to searching the garden for excellent chocolate eggs, your children will be able to look for small plastic eggs printed in 3D containing candy. 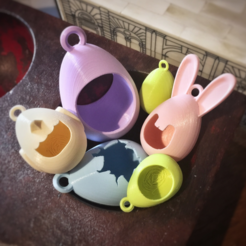 You can customize 3D printing by changing the color of the 3D printing filaments or by painting your printed objects in 3D. 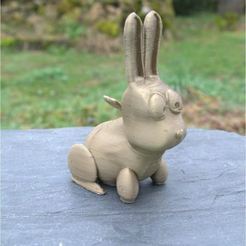 The 3D designers who share and sell their 3D models on Cults have competed in inventiveness to offer you brilliant and creative ideas that will allow you to surprise your children, nephews or grandchildren. 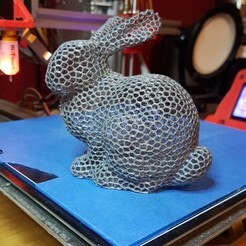 There are also a lot of projects that you can do with them to share your passion for 3D printing** and Do-It-Yourslef with the younger ones.